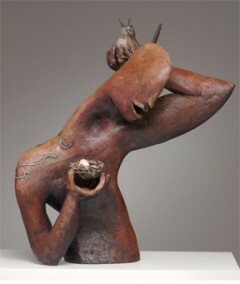 Ceramic art is the result of an artist’s work to make a piece of clay into something memorable and interesting. The artwork begins as a simple lump of material that is thoroughly worked into the particular shape and size of the object that originated in the artist’s mind. 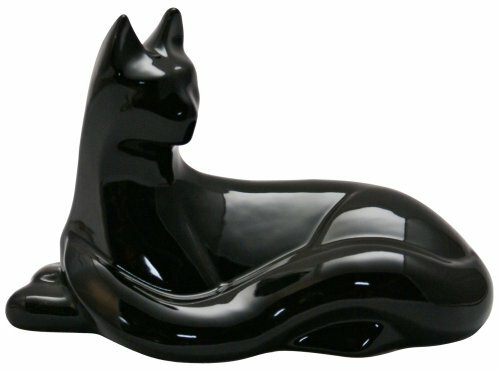 A ceramic sculpture may be a bowl, a bust, or the form of an animal or person. Artists who sculpt the faces of people include many of the details that would be seen on the actual person. The possibilities are limitless, as in all forms of art. Sculptures are three-dimensional pieces of art that is finished on all sides because they are seen from all angles. This makes this art form different from paintings and other finished art products. Clay sculptures are made on a potter’s wheel and must be finished in an oven. The figure or form is hollowed out because a solid, thick piece of clay will not harden in the oven. Typically, clay is about one-half of an inch thick on all parts of the sculpture. This makes the item somewhat strong and durable. 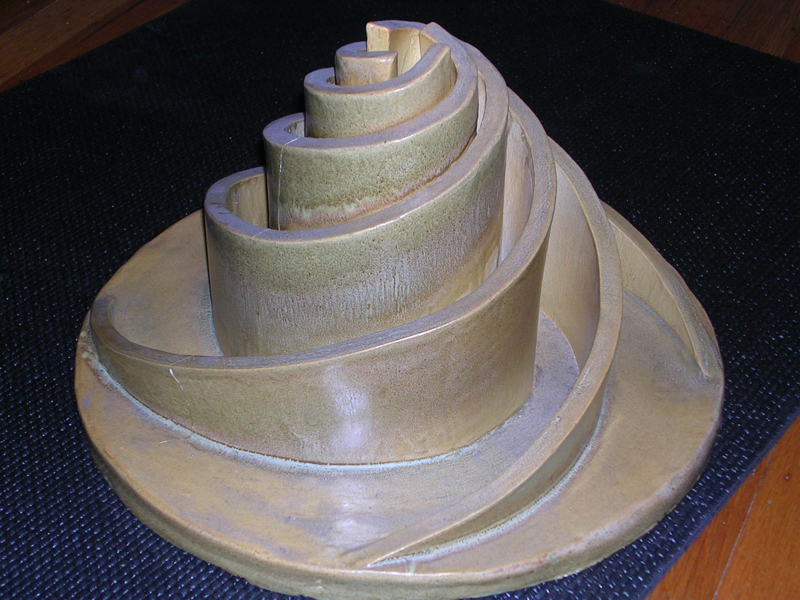 Anyone can make a sculpture, and beginners who are not interested in creating an original work of art can even use a mold to see how the process of sculpting works. With this method, the clay is placed into the mold and smoothed by hand or with tools. After baking and cooling, the mold is removed and the piece can be glazed, painted, or finished in another way. If the artwork is very large, it is made in smaller pieces that can fit into the oven. The small parts of the object are then pieced together and baked in a larger oven. When making a piece of art that is unique, the process is often lengthy and can take weeks or months. The clay needs to be kept damp while the artist is working to keep it pliable and able to be maneuvered and formed into the twists and turns required for the artwork. Red iron clay is often used because it does not dry out quickly. Artists use many different types of materials to finish their pieces. Because the clay is pliable, it is possible to press fabric with a nap or design into the clay. Artists use many different knives and special sculpture tools to make grooves and lines, such as the laugh lines around a subject’s eyes. 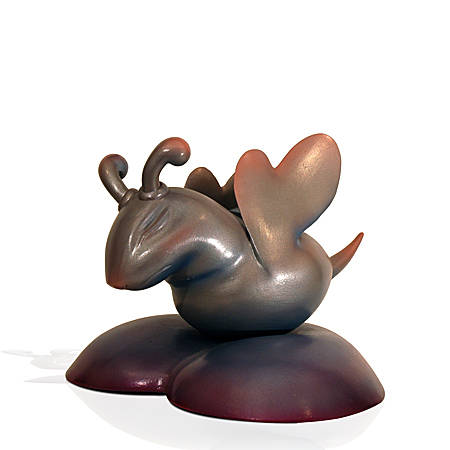 There are many ceramic art sculptors who are famous in their area or in their own particular part of the world. Every country has sculptors who have created beautiful works of art. Some of them are internationally famous, such as Shoji Hamada, a Japanese artist who believed that a sculpture that was not beautiful was not a waste because it still could be used, unlike a painting that was useless if it was not beautiful. He was inspired by English medieval pottery, Korean pottery, and Okinawan stoneware. His town, Mashiko, which is north of Tokyo is famous for Japanese folk ceramics. 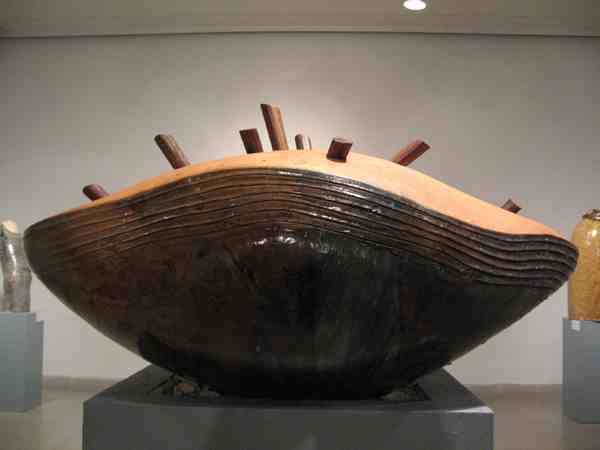 Hamada has influenced and inspired many sculptors around the world. Grayson Perry is an English sculptor of modern time that is famous for his vases that are decorated in bright colors. He was awarded the Turner Prize in 2003 for his ceramics. There are several other contemporary sculptors, such as Peter Voulkos, Betty Woodman, Karen Karnes, and others who are internationally recognized. Peter Voulkos, an American artist, has his works in galleries around the world. Another American artist, Betty Woodman worked with clay for over 50 years. She had her collection displayed in the Metropolitan Museum of Art, and taught at the University of Colorado at Boulder for many years. Karen Karnes, the daughter of Russian and Polish immigrants to the U.S., is another artist who has her vases, tea pots, and other ceramic sculptures in museums and galleries in many different countries.